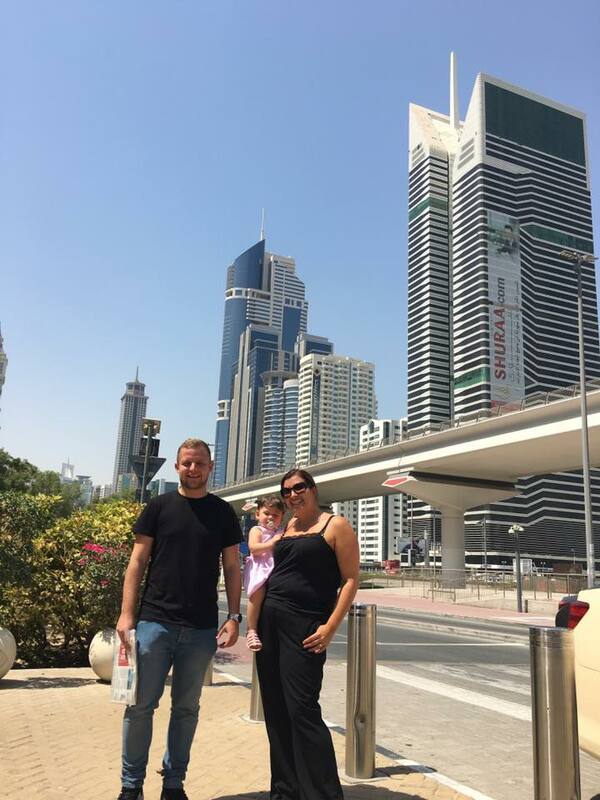 We’ve been over here in Dubai for a couple of days now and we’re settling in well, so I thought I’d give you a bit of an insight into our experiences so far. 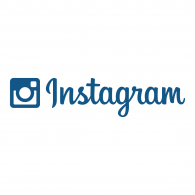 You won’t have missed the countdown and occasional mention of our exotic client on our social media recently, so we thought we’d better tell you all about it. 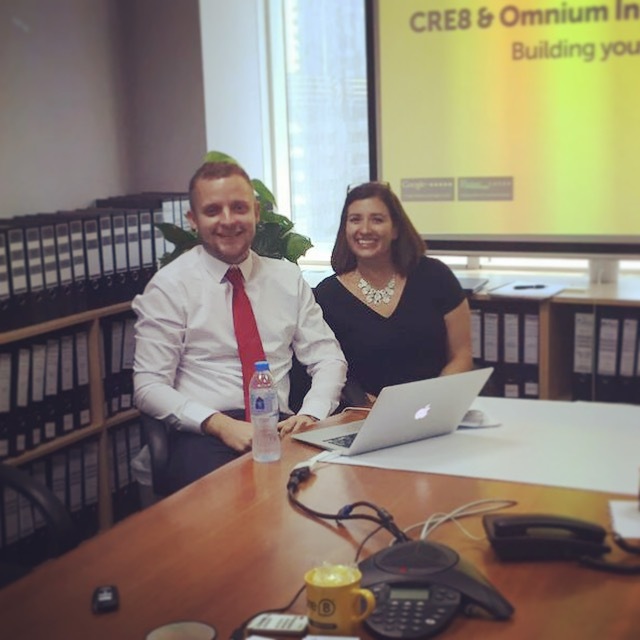 Caroline’s CRE8ive Couple of days! Our office was busy once again this week as we welcomed student Caroline for some work experience. She’s just finished her first year of college, and is hoping to continue studying business in the years to come. Your Marketing Goodguys were happy to give her a taste of office life, and show her what it’s like to be at the heart of a business! 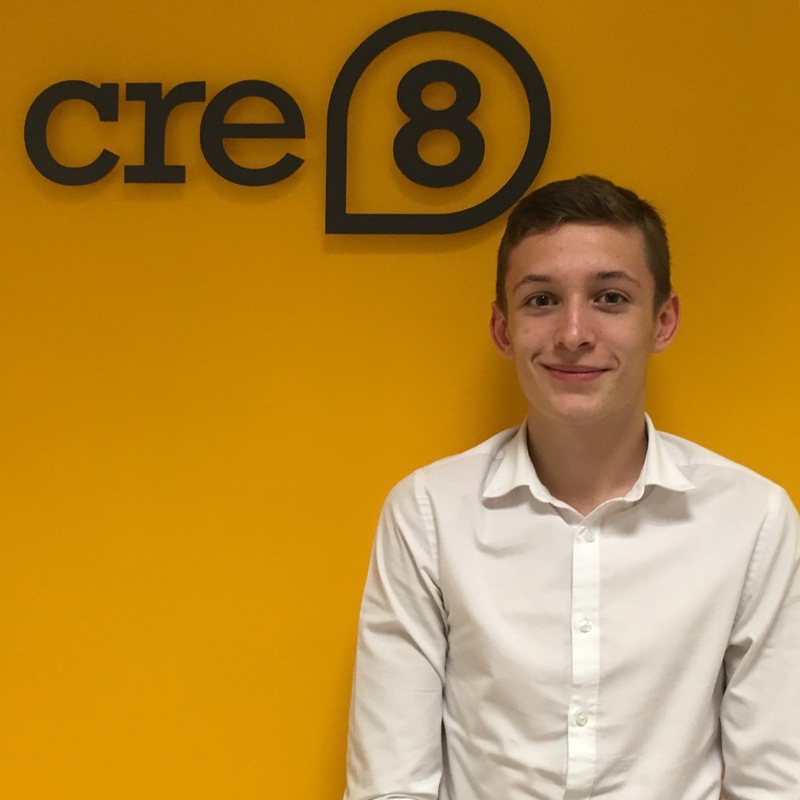 If you’re a regular reader of our blog then you’ll already be familiar with Nathan, who’s joined us on work experience this week. In case you’re not, find out more about him here. We asked Nathan to keep a diary during his time in the office, so he could tell you all about his week. So, over to Nathan! This week Your Marketing Goodguys are joined by Nathan, a budding Graphic Designer who’s completing his work experience with us after having finishing his 2 years at Pendleton College. We’re happy to welcome Nathan into the office, and we’re eager to give him a taste of design and studio life! As algorithms change, our online marketing strategies need to change, too. If you’re unsure what an algorithm is, and how they affect Your Goodguys, be sure to read our earlier posts. Wireframes 101: What is a Wireframe? Websites by Your Marketing Goodguys® are truly bespoke, each one specifically tailored to the needs of our client. Our websites are developed from scratch following close consultation with the client to find out exactly what it is they’re looking for and how they want their website to function. Once we’ve established the preferred styles of the client, we create our ‘wireframe’.